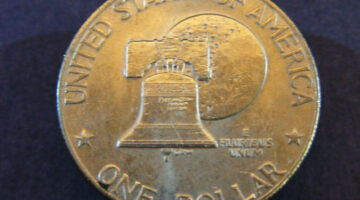 A stereomicroscope can help you check if your rare coins are genuine. What’s A Die Clash Error Coin? 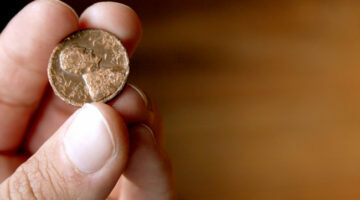 Die clashes are a type of error coin resulting when two coin dies come strike each other without a coin between them. 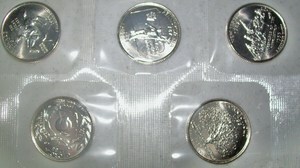 Here are 5 quick tips for coin collecting that will surely make the hobby even more enjoyable for you! 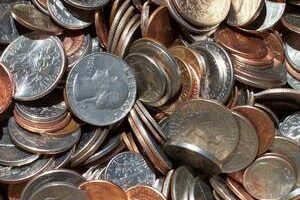 Making a coin want list will help you and your coin dealer get the coins you need for your coin collection. 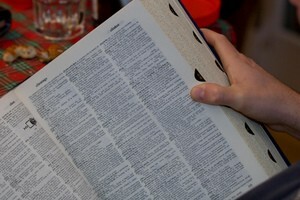 Be sure you check out this list of 4 things to look for before you buy coins. If you have ever seen an advertisement for a First Strike coin and wanted to know if you should buy one of the coins, you’ll want to check out this first — as you’ll see, First Strike coins are not always what they are cracked up to be. There’s a lot of buzz about buying gold coins nowadays, but don’t get stuck with fake gold coins! 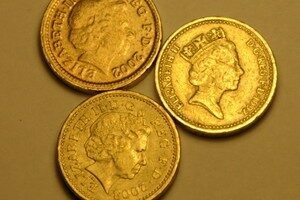 Be sure you read these 5 tips so you know how to avoid buying fake gold coins. IRA investing can be made more fun — and shinier — if you use bullion coins as part of your IRA investment portfolio. But before you start buying bullion coins for your IRA portfolio, make sure you know some very important rules about which bullion coins are approved for IRA investing! 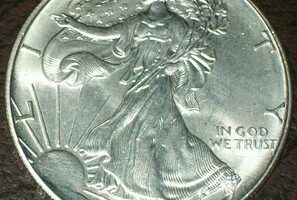 Spotting counterfeit coins is one of the most important things a coin buyer must do when looking to purchase a rare coin. 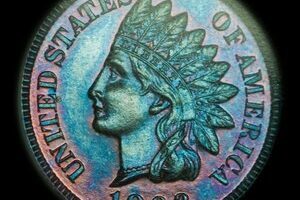 Learn some of the ways skilled numismatists watch out for fake coins.